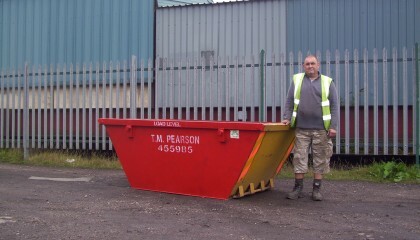 We are specialists for skip hire in North East Derbyshire and beyond. 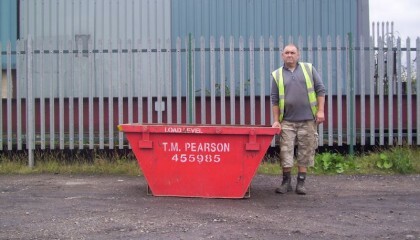 If you need professional skip hire in Chesterfield and the surrounding area we can help. 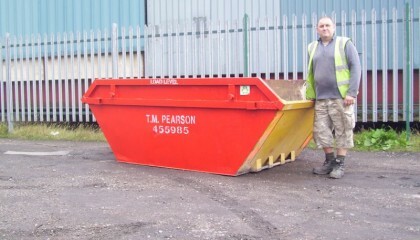 From discussing the most cost effective skip to hire to arranging your skip hire permit we take care of everything leaving you to fill your skip at your leisure. 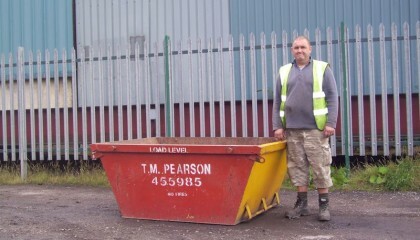 We have over 25 years experience so call us for all your skip hire needs. We cover Sheffield, Chesterfield and the surrounding areas. 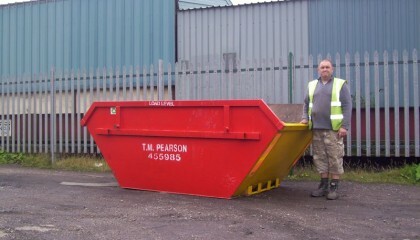 11ft Long x 6ft Wide x 4ft High skip sizes are approximate 8 yard skip hire. Suitable for all types of domestic and commercial work, garage clearance, garden waste.